Kitchens are often the functional heart of the home, where most families spend more time than in any other room. Relying on traditional craftsmanship and a well thought out design, a kitchen created by McCaleb Design & Construction combines state-of-the-art appliances, quality cabinetry and stunning finishes to create a space that is truly inviting…as well as practical and efficient. Upgrade to the latest in functional counter-tops, such as stone, granite, tile, solid surface and NEW kitchen laminates! 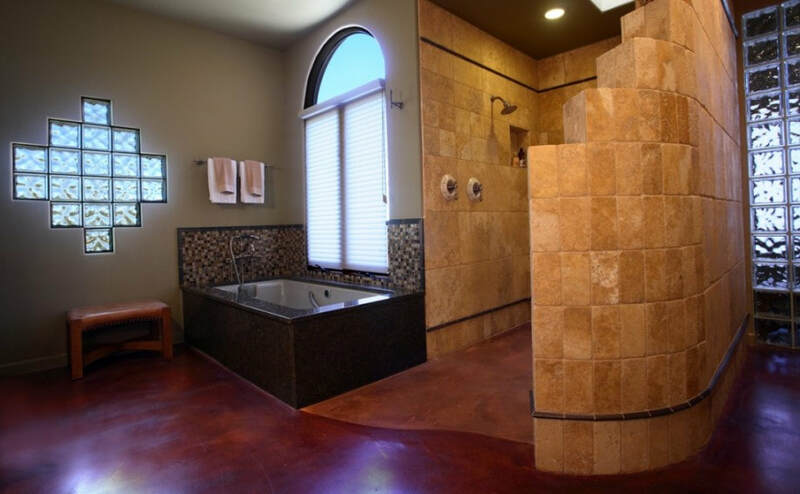 Whether you’re seeking an updated look to your current space, or wish to enlarge or relocate your bathrooms, McCaleb Design & Construction will provide the bathroom design expertise. 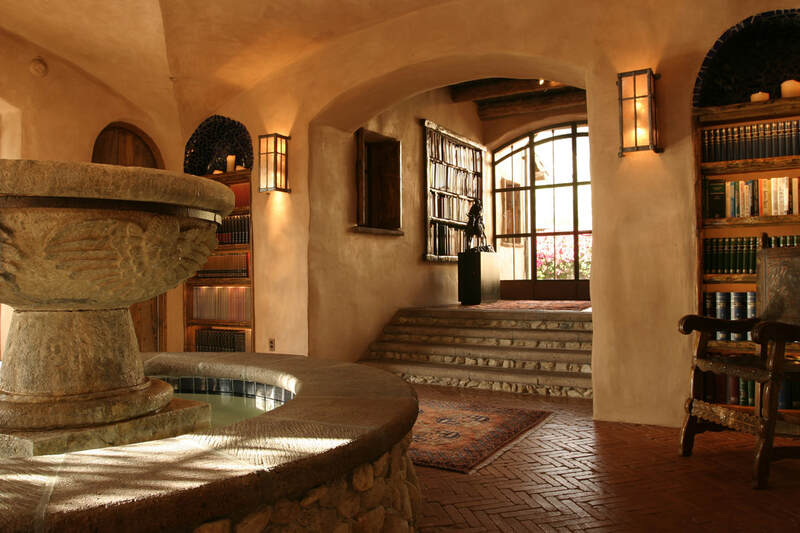 Luxurious or practical, McCaleb Design & Construction is a one-stop shop when it comes to the concept, as well as the outcome. Does your home need a face lift to enhance its curb appeal? Sometimes just removing dated exterior features can revitalize and transform a home! 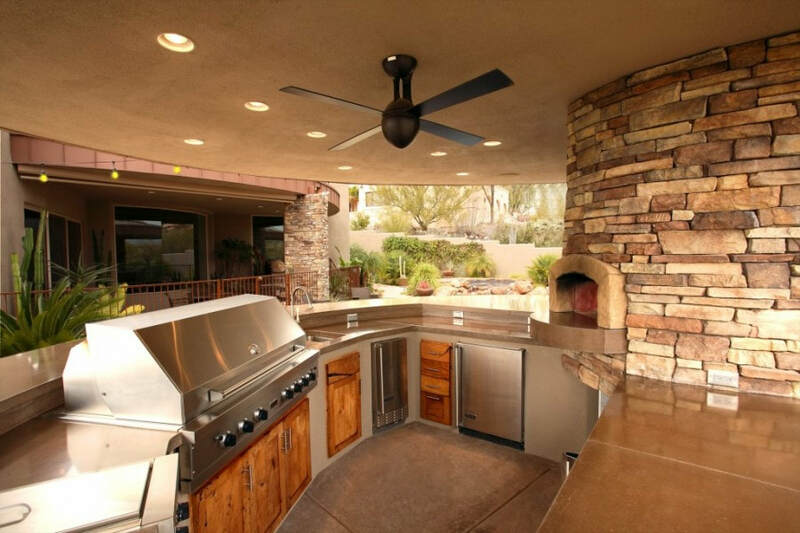 How about creating exterior living spaces for outdoor cooking, dining and entertaining? Or perhaps your wood vigas need repair…we’re experts in that! As Seen on "This Old House"
McCaleb Design & Construction was recognized locally and nationally as an extraordinary remodelor when the company was featured in an eight-episode series on Public Broadcasting’s This Old House program. 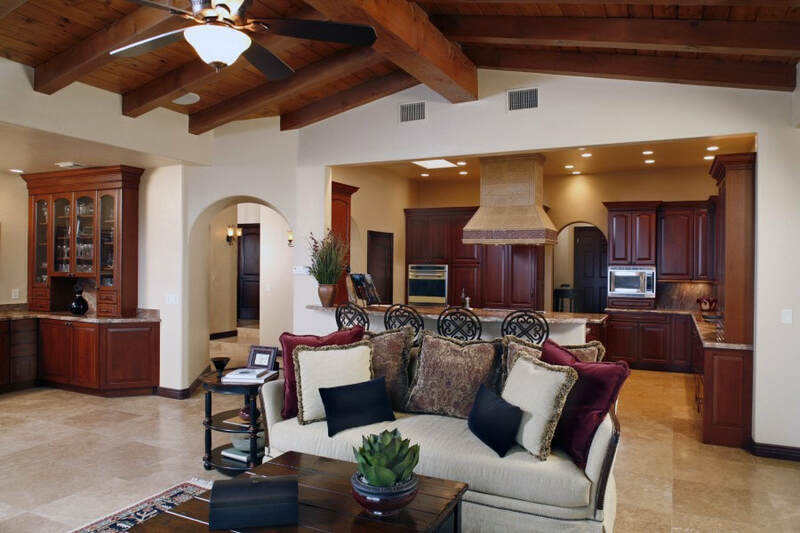 In less than 90 days the McCaleb team gutted and renovated a 3,000 square foot home, while adding a 1,200 square foot master bedroom suite and a lap pool.